Visiting Edinburgh Scotland this month? There are literary hundreds of interesting attractions and must see places in Edinburgh that you can visit but if you’re only visiting the capital on a day trip from England, or a week-long vacation, you won’t have enough time to explore and experience everything Edinburgh has to offer. However, if you structured your time accordingly and know what must see places in Edinburgh are worth visiting, even on a day trip, you can make the most of it. 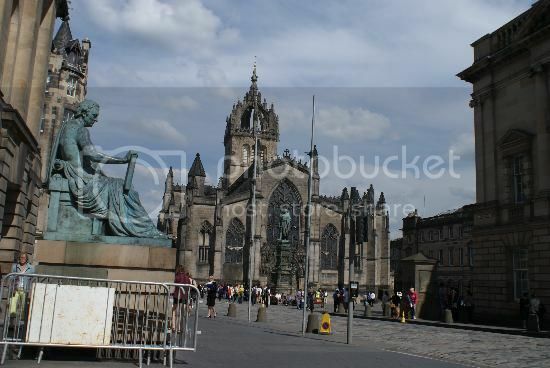 Below, you have the most popular attractions and must see places in Edinburgh during your trip in the capital. Whether you have a few days or two weeks to explore the capital, Edinburgh Old Town is the best place to start your tour of Edinburgh, hands down! Any time of the year is great, but exploring Edinburgh Old Town during the warm months on an open-air bus tour or walking tour is the best time to experience this beautiful mediaeval part of town. What is there to see in Edinburgh Old Town? Out of all of these places, Surgeons' Hall Museum, the Royal Museum of Scotland and Edinburgh Castle are my favorite and three of the must see places in Edinburgh you don't want to miss! You can see 19th century surgeon collections at the Surgeons’ Museum, and interesting archeological artifacts and exhibits such as the body of “Dolly the sheep” at the Royal Museum. 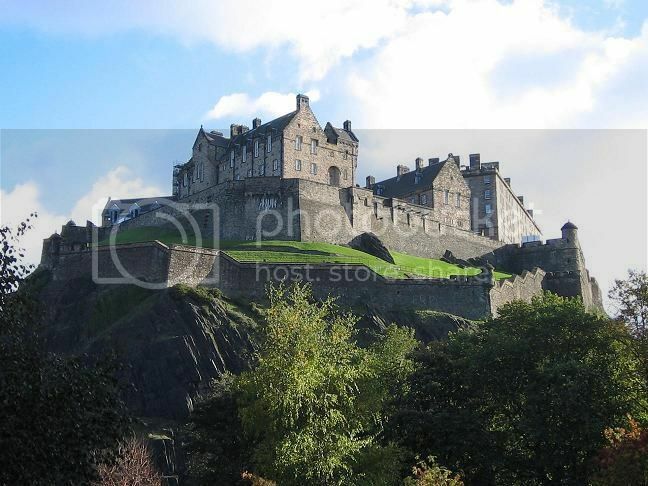 Edinburgh Castle is the top attraction and one attraction worthy of devoting most of your time during your vacation.. 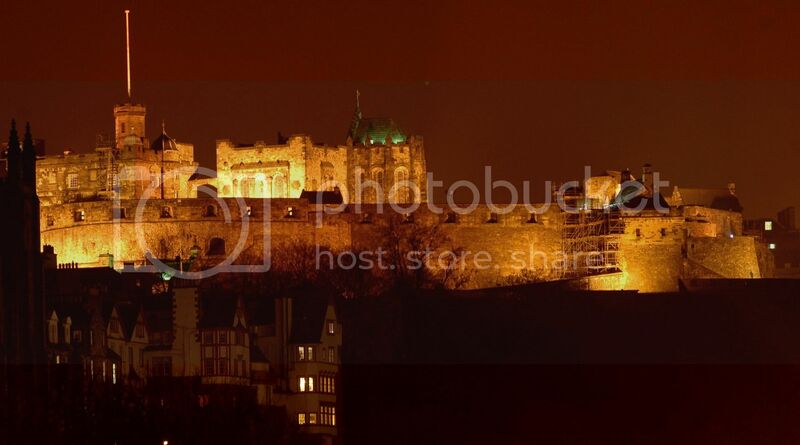 Within Edinburgh Castle and surrounding area, you can explore the different barracks, gatehouses, a military museum, a massive 15th century cannon and much more. There are also regular performances held on the Esplanade of Edinburgh Castle by the Edinburgh Military Tattoo, as well as educational events in the Great Hall with re-enactors in period costumes. Out of all the above, the National Museum of Scotland is definitely one of the must see places in Edinburgh New Town and attraction you don't want to miss visiting. The National Museum of Scotland has interesting artifact collections such as the replica tomb of Mary Queen of Scots and an 8th century Scottish reliquary made of wood. Scott Monument is another great attraction in Edinburgh New Town as you can climb to the viewing decks at the top and get amazing views of Edinburgh. Edinburgh New Town is also home to the city’s main shopping streets with many designer boutiques and department stores along Princes Street. The New Town is also the nightlife hotspot of the city so, if you’re looking to enjoy a night out or a nice dinner, you’ll find many bars, nightclubs, pubs and restaurants.